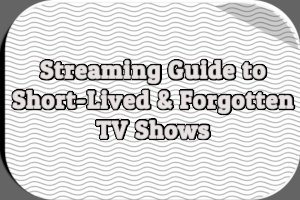 These articles look at promotional efforts, fall previews, special programming, and other aspects of network TV. 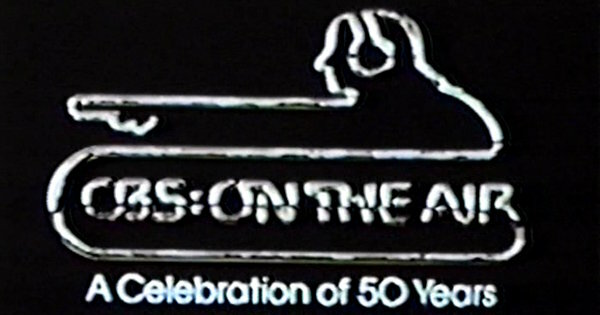 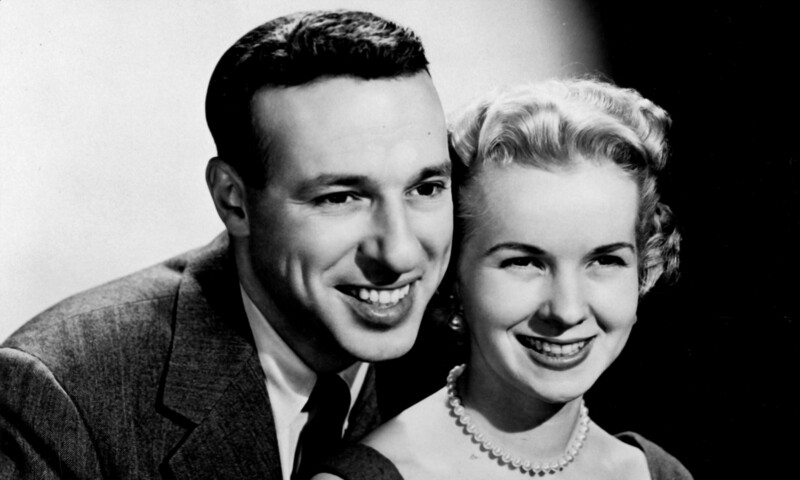 CBS: On The Air was a massive, week-long celebration of the network’s fiftieth anniversary. 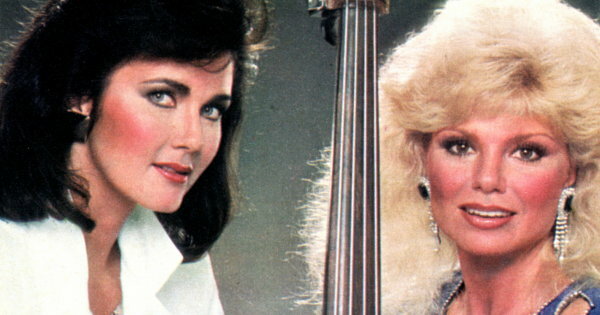 Nine and a half hours aired during March and April 1978. 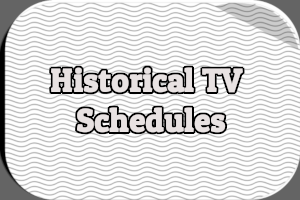 Most of the new shows NBC tried on Saturday during the 1984-1985 season failed, including Partners in Crime, Double Trouble and Berrenger’s. 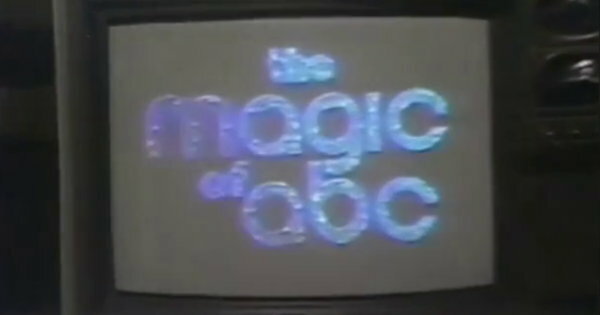 More than a dozen ABC stars joined magician David Copperfield for “The Magic of ABC,” the network’s 1977-1978 fall preview special. 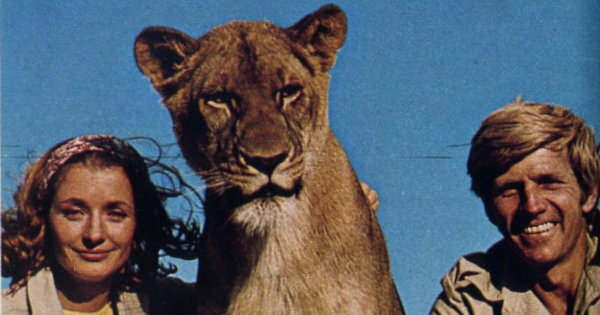 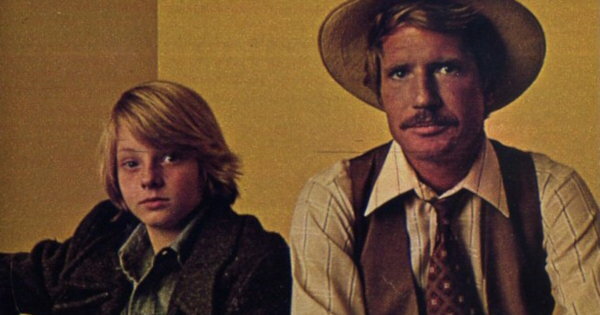 Fall 1974 saw NBC premiere nine new shows, only three of which turned out to be flops: Born Free, Sierra, and Lucas Tanner. 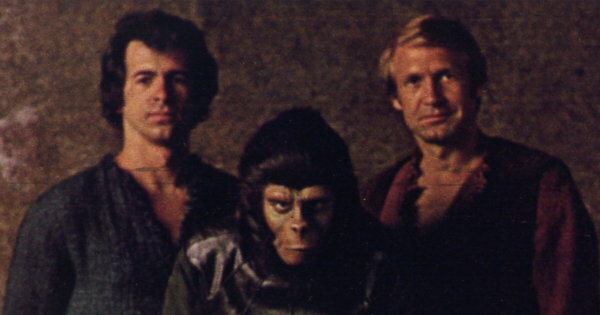 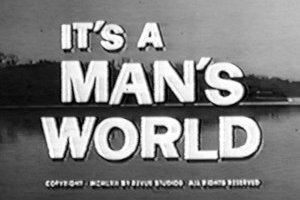 Fall 1974 saw CBS premiere just five new shows, including four flops: Paul Sand in Friends & Lovers, Planet of the Apes, Sons and Daughters, and The Manhunter. 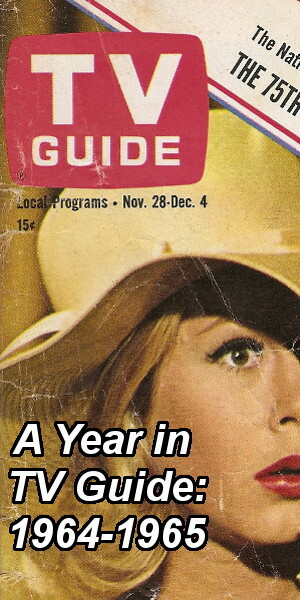 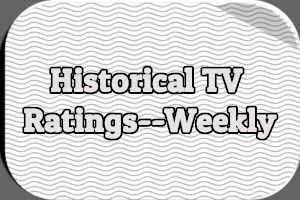 Fall 1974 saw ABC premiere 10 new shows, including flops like Nakia, Kodiak, The Texas Wheelers, The New Land, Paper Moon, and Get Christie Love!